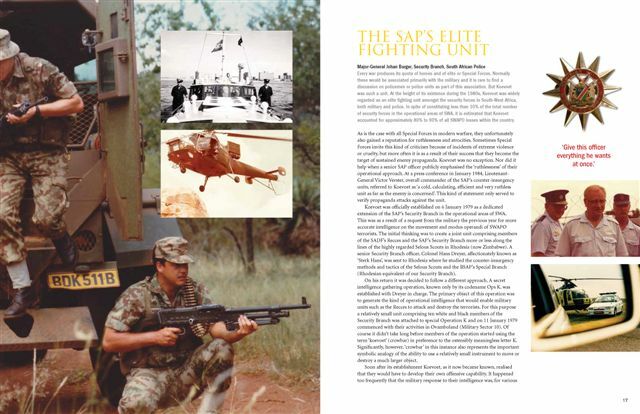 If you are interrested in the Rhodesian and South African Special Forces you will sooner or later meet Jonathan Pittaway. 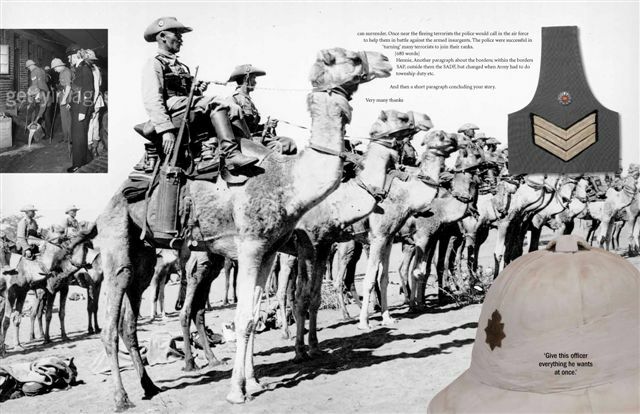 He’s an always helpful person and he provided endless assistance when we produced Incident at Jebel Sherif. 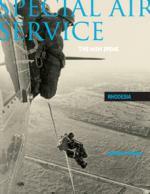 Jonathan has already published three books and is working on several more about Special Forces of Southern Africa. 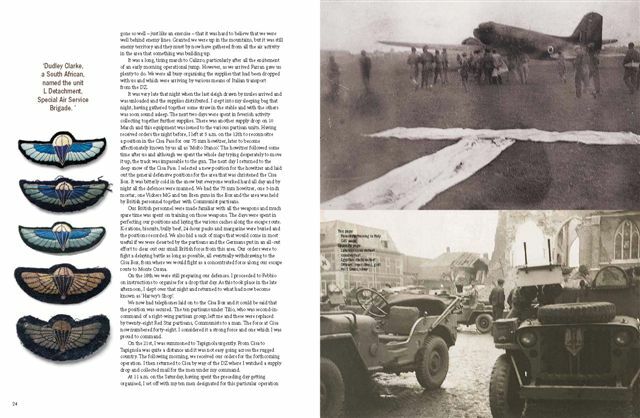 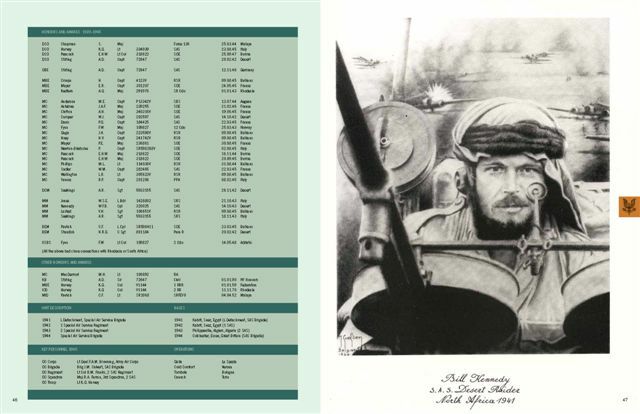 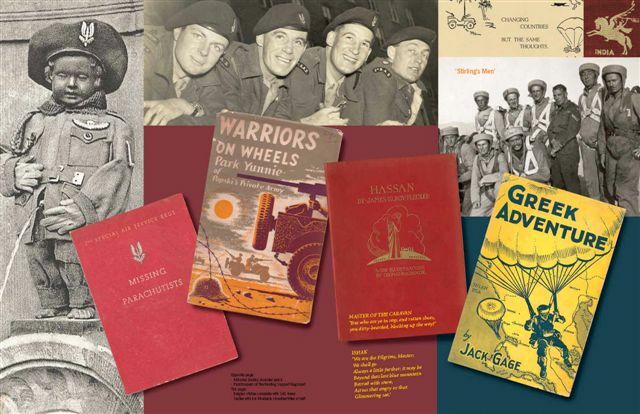 The book is organised into 8 main sections, covering an Introduction which gives some background on early desert exploration and navigation and how the LRDG came to be formed. 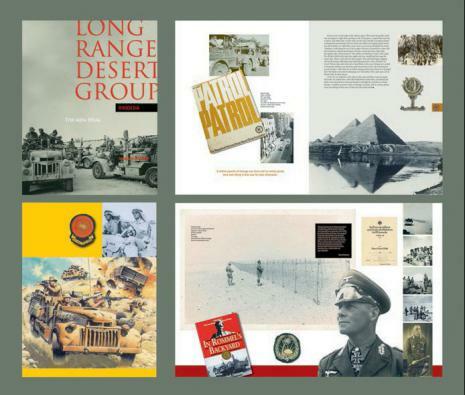 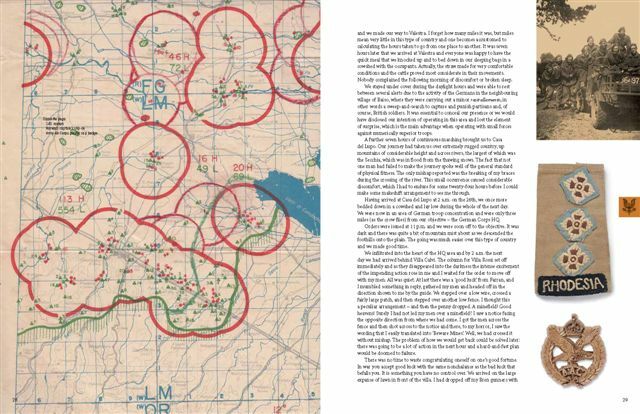 The next sections cover the Desert, the Aegean, Palestine, and the Adriatic, all areas where the LRDG and it's Rhodesian members saw action. 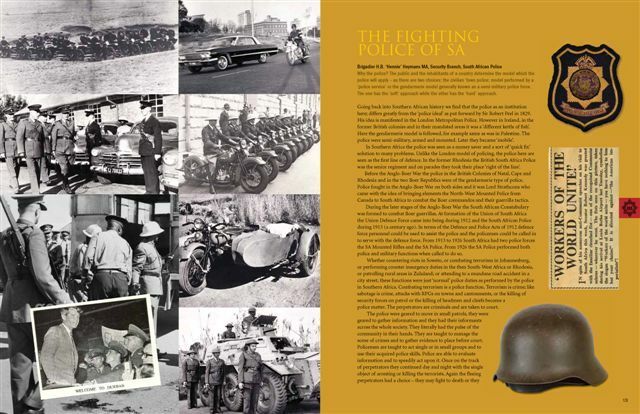 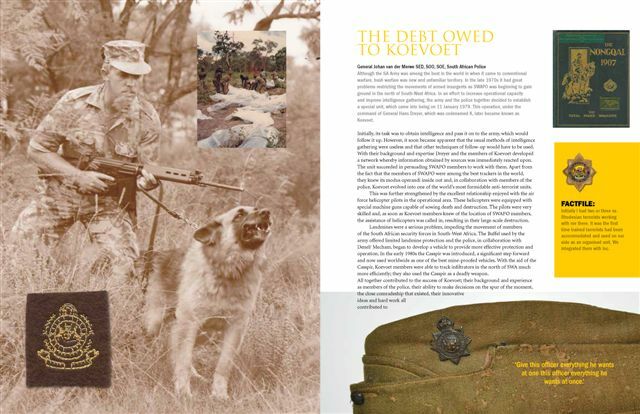 The final sections cover Rhodesia itself, then the Association for Veterans and finally an Epilogue which shows some of those now more elderly veterans re-visiting some of the places thet served in all those years ago. 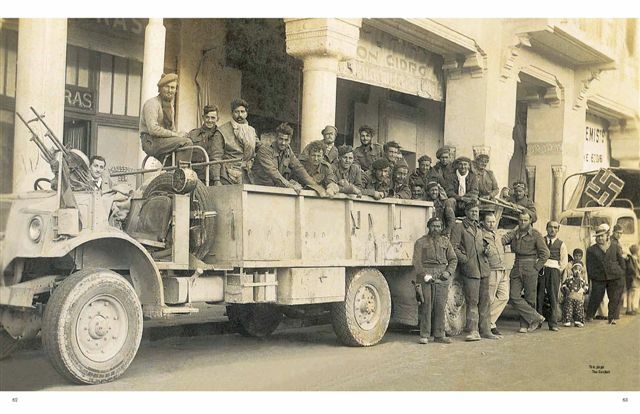 For those who thought the LRDG only worked in the Desert, then the content covering the Aegean, and places such as Leros, will discover new stories of which perhaps they were unaware. 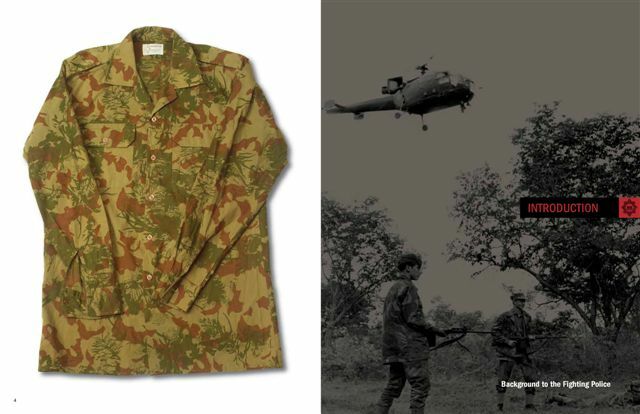 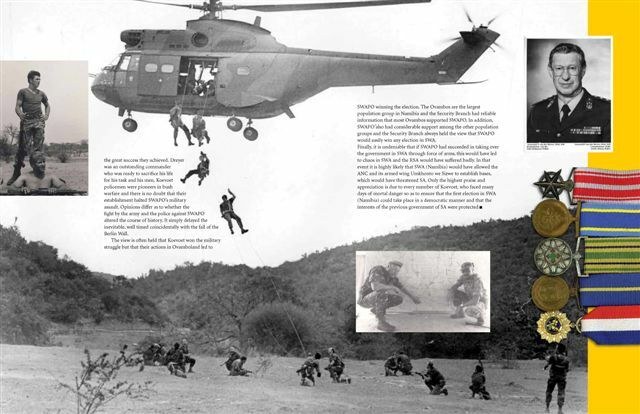 The formation of the Rhodesian SAS goes back to November 1959 when it was decided in the Federal Assembly to form a Parachute Evaluation Detachment to examine the practicalities of military parachuting and parachute training in the Federation of Rhodesia and Nyasaland, with a view to the possible formation of an airborne unit. 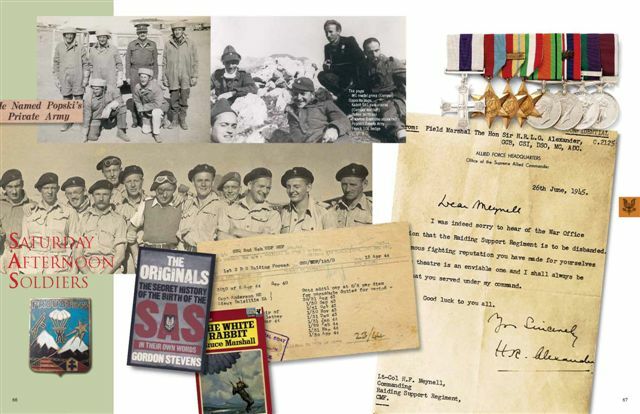 This was announced by the then Federal Minister of Defence John Moore Caldicott, but it was Sir Roy Welensky who was the reported driving force behind the reforming of what was to become the SAS. 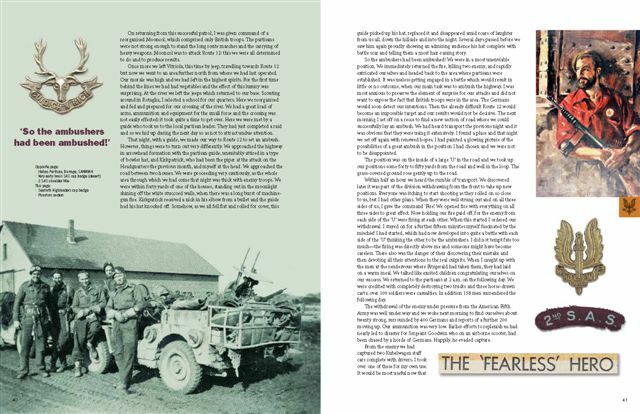 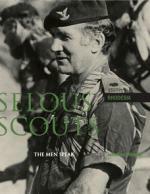 Breaking with conventional military thinking, the Selous Scouts refined the concept of the pseudo-group pioneered in Kenya during the Mau-Mau Emergency to provide up-to-date intelligence about an elusive enemy. 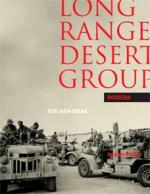 Now at least the men themselves tell their own stories of the exploits of that controversial famous unit. 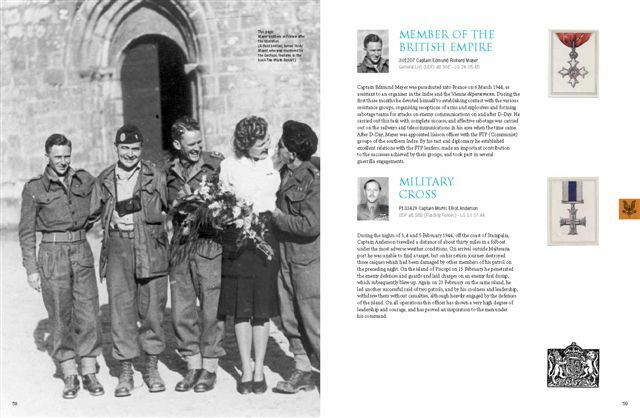 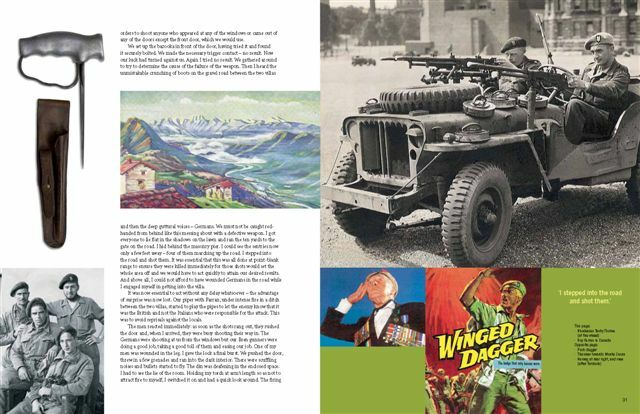 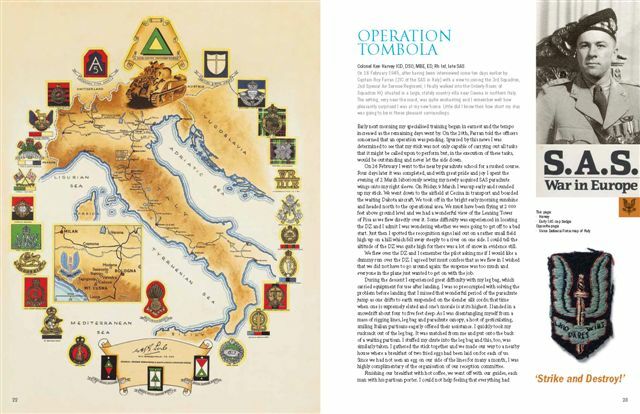 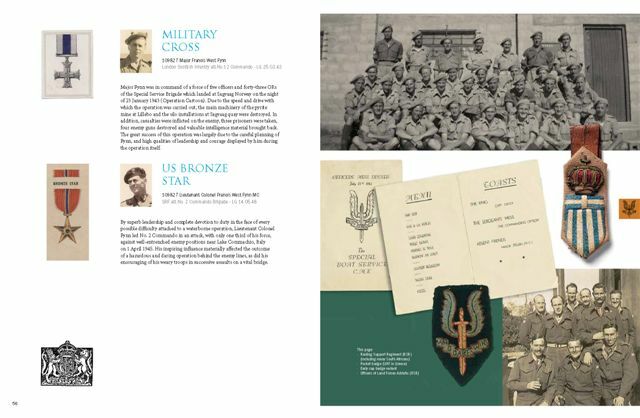 The book contains more than 900 photographs, 200 objects of militaria, 200 documents, 20 maps, 10 tables, roll of honour and a nominal roll. 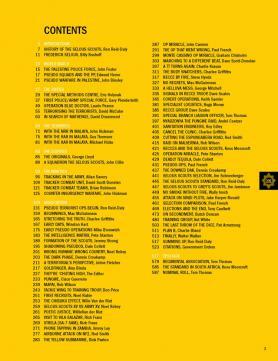 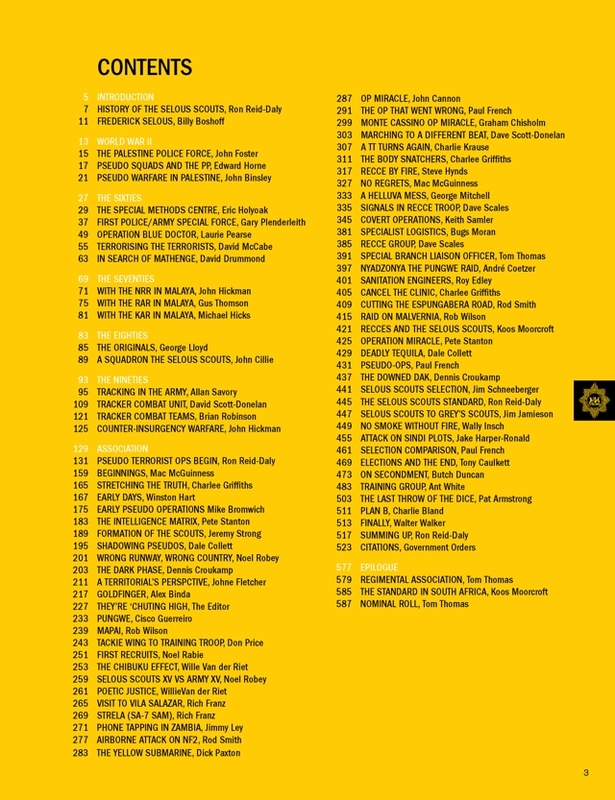 Only about 30 books are remaining in stock. 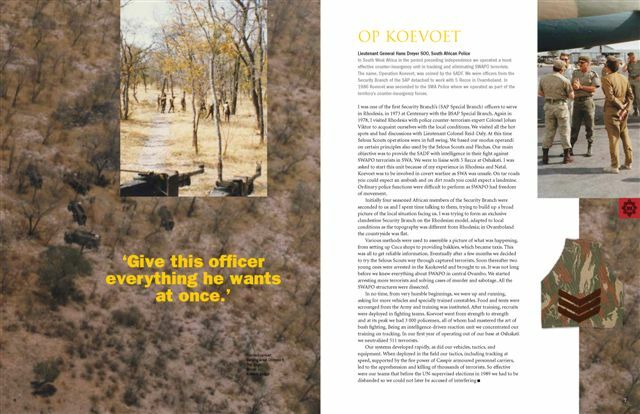 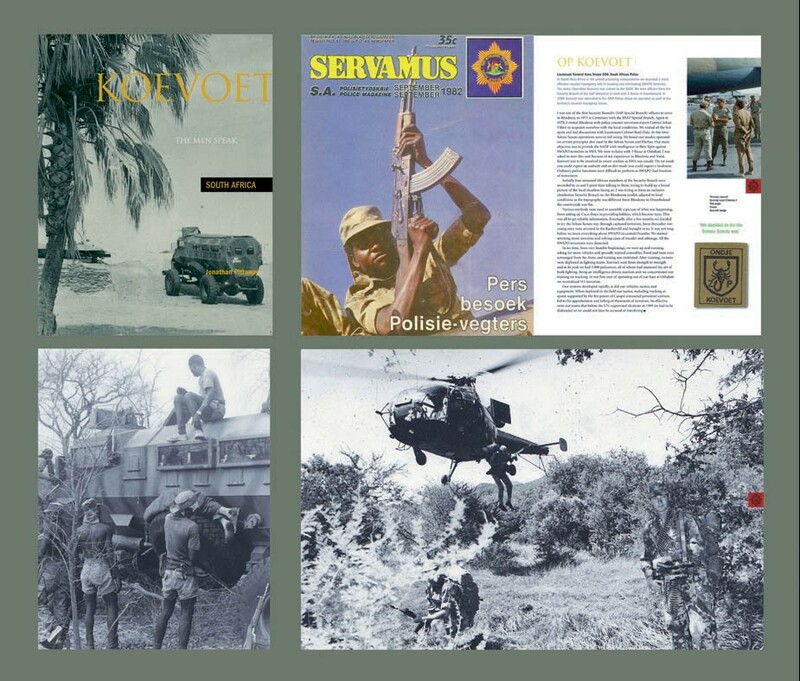 Koevoet (pronounced [ˈkuːfut]) (Afrikaans for crowbar), also known as Operation K and officially denoted as the South West Africa Police Counter-Insurgency Unit (SWAPOL-COIN), was a paramilitary-trained police counter insurgency unit in South-West Africa during the Namibian Independence War. 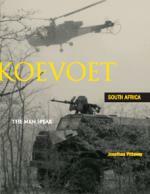 (“Crowbar” was an allusion to Koevoet's mission of prying insurgents from the local population). To order Jonathans books, please go to his website and contact him directly.